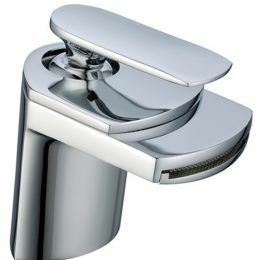 The Square Shower Mixer from Alpine Building Product’s bathroom tapware range is a stylish shower mixer which is ideal for modern bathrooms. 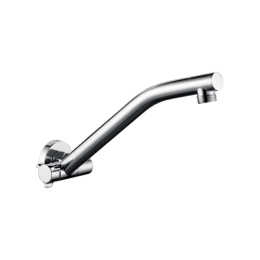 This mixer comes in a chrome finish, features an ergonomic design and is designed for use in showers and baths. 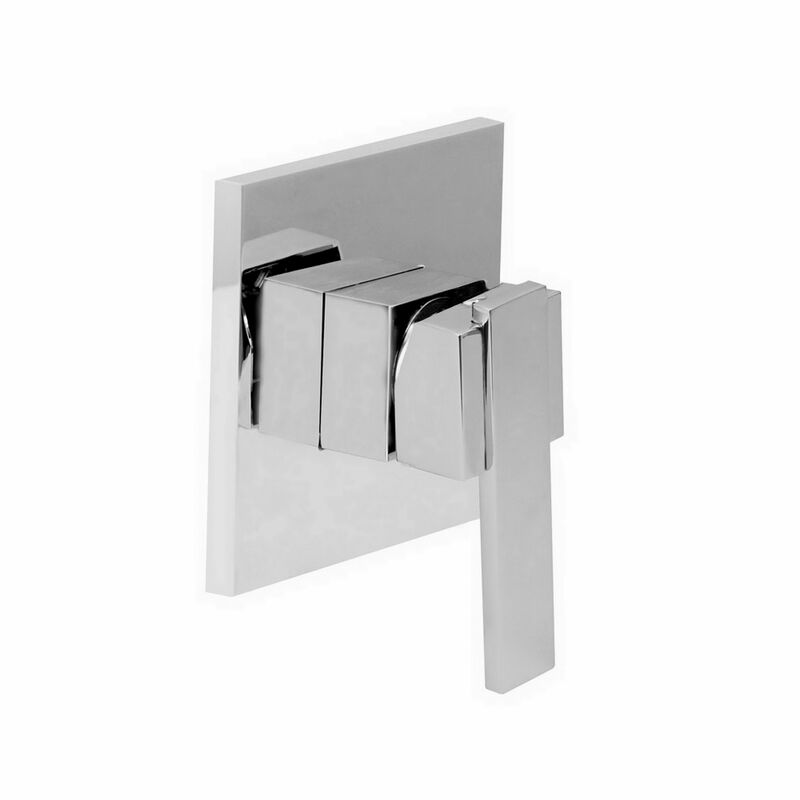 The Square Shower Mixer comprises practicality and style in a single package. It has a solid lever handle, which makes it very easy to use and operate and features high-grade ceramic disc mixer cartridges, which allow exact control over water temperature and flow. 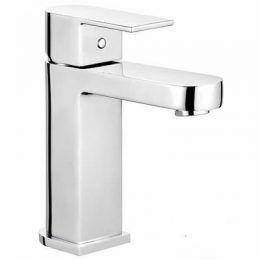 Experience superior quality from Alpine Building Product’s bathroom tapware. The Square Shower Mixer exhibits the highest standards of manufacturing using solid DR brass, and it is built to last. 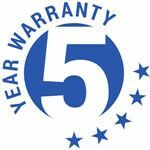 As a mark of its quality, it is backed by a 5-year warranty. Rest assured that it won’t lose its practicality or stylish chrome finish, even after years of installation. 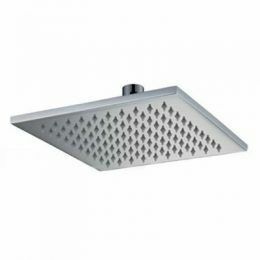 Visit your closest Alpine Building Product stockist to purchase the Square Shower Mixer today!